Built in 1885 and having travelled the world as a cargo ship until 1968, the Polly Woodside is one of Melbourne’s most iconic landmarks. 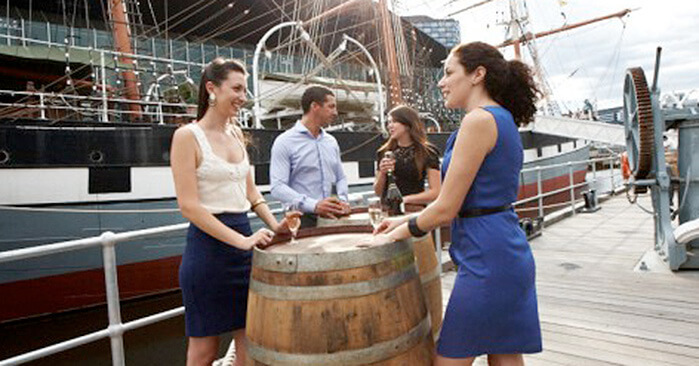 Located on South Wharf between the CBD and Docklands, the Polly Woodside is a unique function venue. 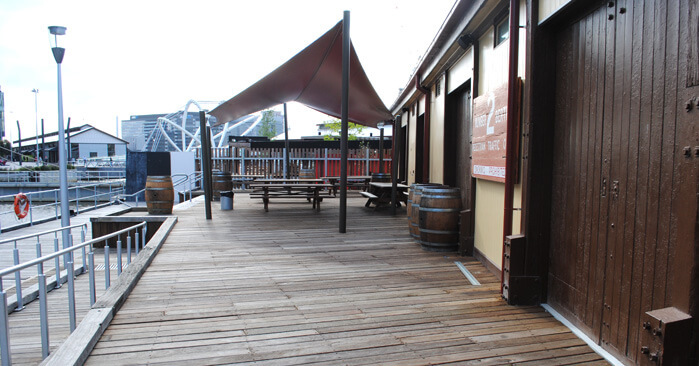 With spectacular views along the Yarra River, you are guaranteed that your function will be one to remember. With various event spaces, the Polly Woodside can cater for a variety of different functions.